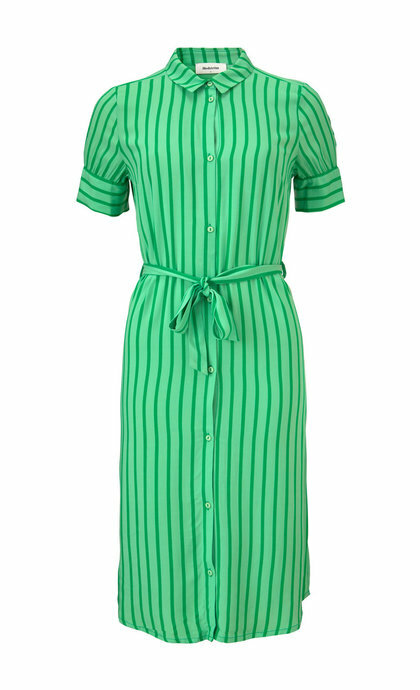 The dress is a very versatile garment. 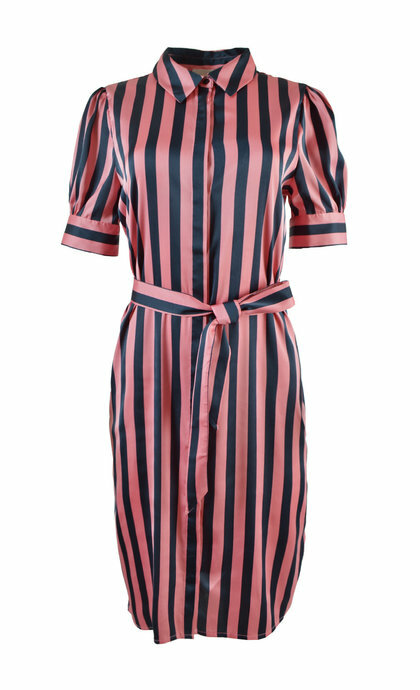 With a dress you can create a total look with just one piece. 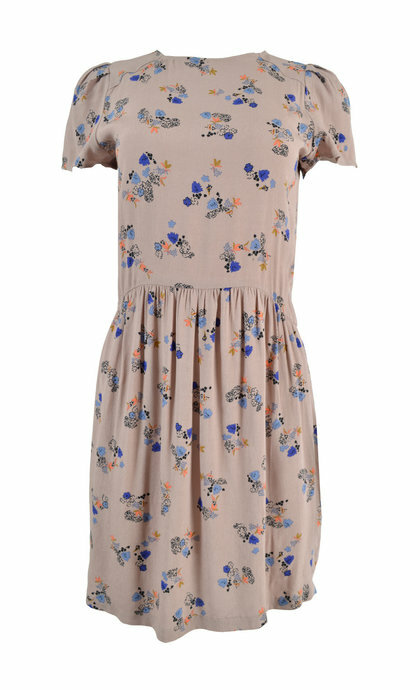 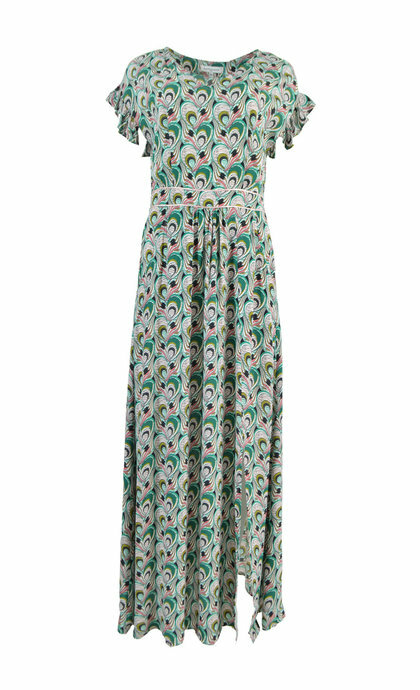 A dress provides a feminine and elegant look and is the perfect piece for parties, dressing up and formal events. 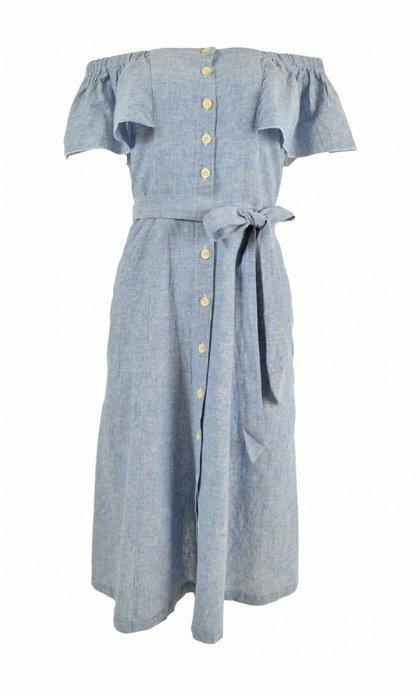 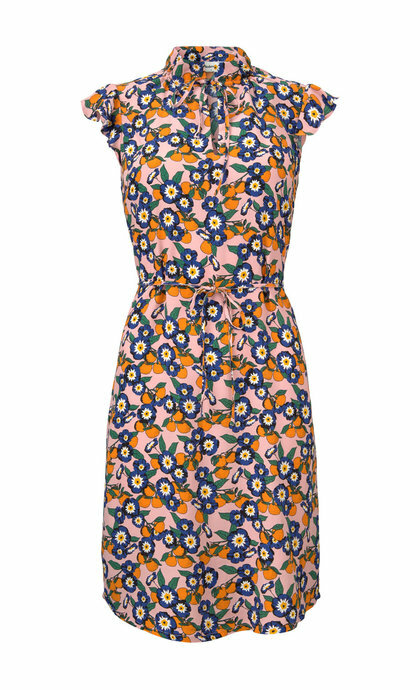 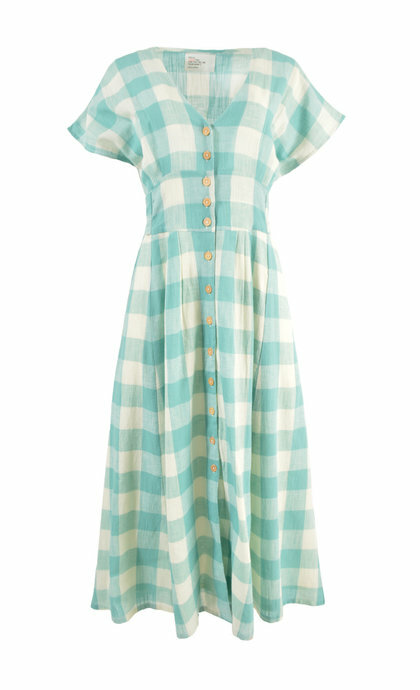 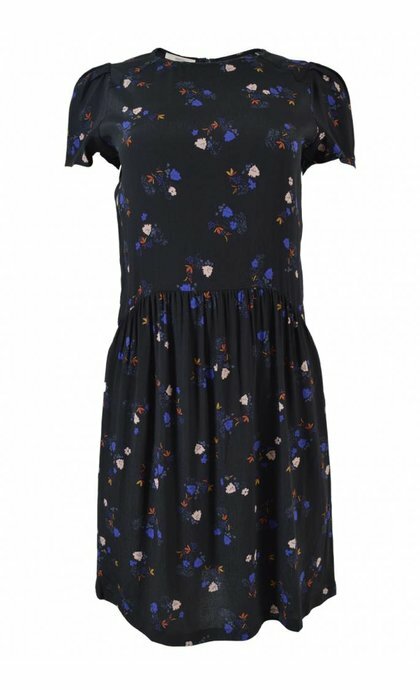 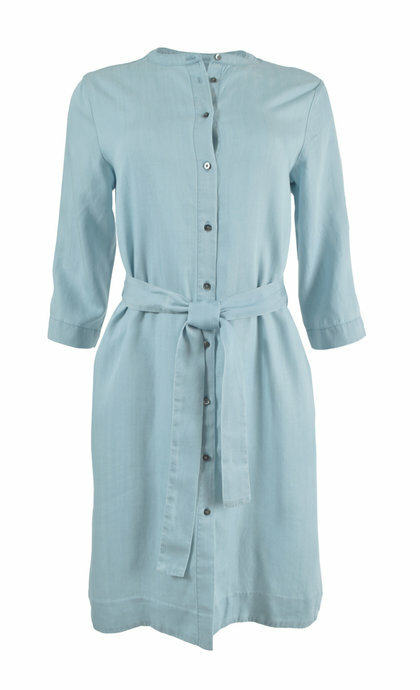 You can also wear the dress on a weekday, usually the casual dress has a more relaxed fit and long sleeves. 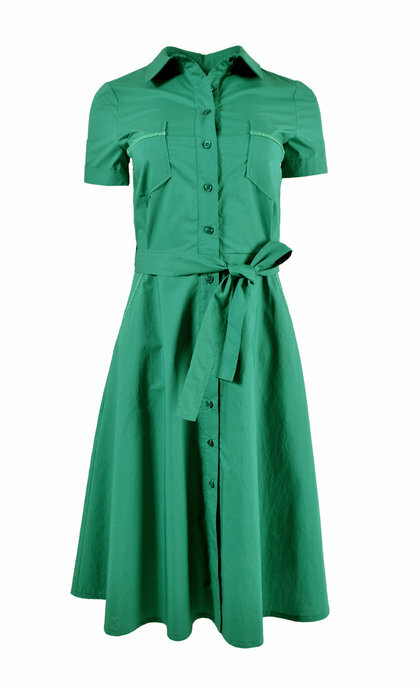 Due to the variety of different fits, fabrics and colors, the dress is appropriate for every occasion. 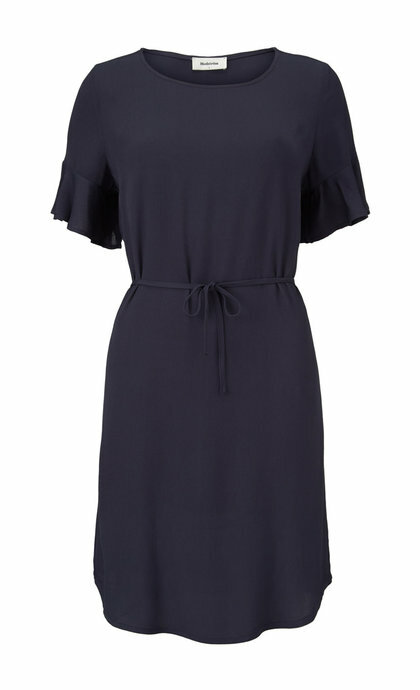 If you want to play safe, opt for the well-known little black dress. 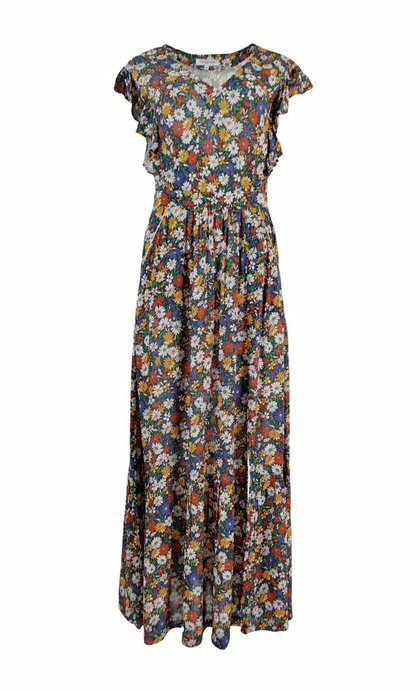 Whether you’re looking for a sleeveless dress for a party, a dress with a cap sleeve for a wedding, a dress with long sleeves for fall or winter, or you’re looking for the ideal summerdress or maxidress, our range in dresses is wide. 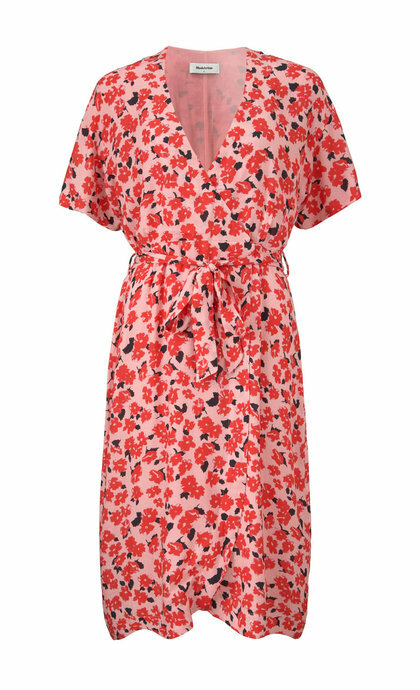 Dresses with a short sleeve are suitable the whole year round. 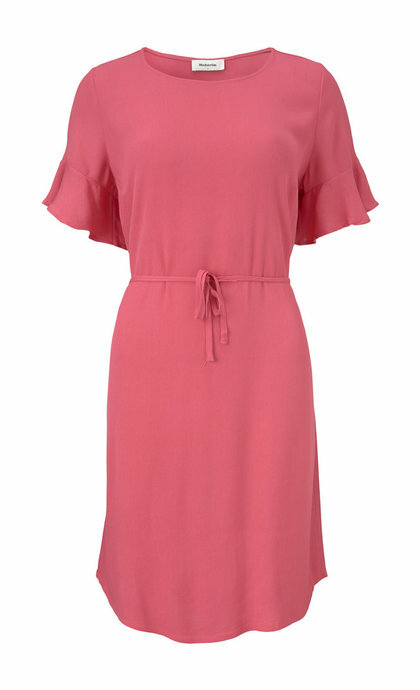 A short sleeve makes the dress comfortable and yet appropriate for formal occasions. 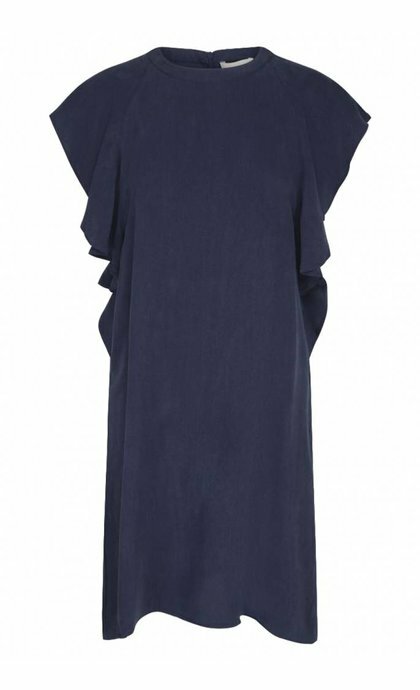 A dress with short sleeves accentuates pretty arms and neck and a short cap sleeve provides a sophisticated and feminine look. 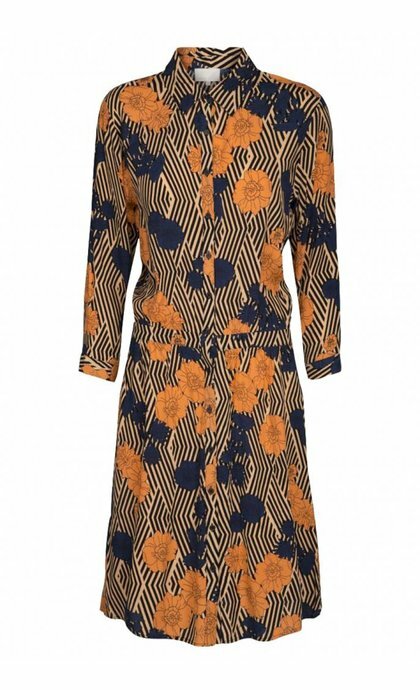 Dresses with a long sleeve are very useful in colder temperatures and are, depending on the fit and style suitable for parties and formal events. 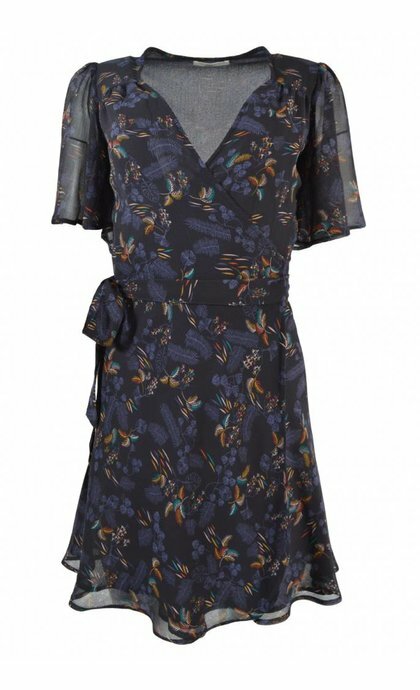 The dresses can have a three-quarter sleeve, a bat sleeve, a flared sleeve, a snug sleeve or a cuffed sleeve, all dresses can be combined with different types of shoes so the dresses can also be worn in different seasons. 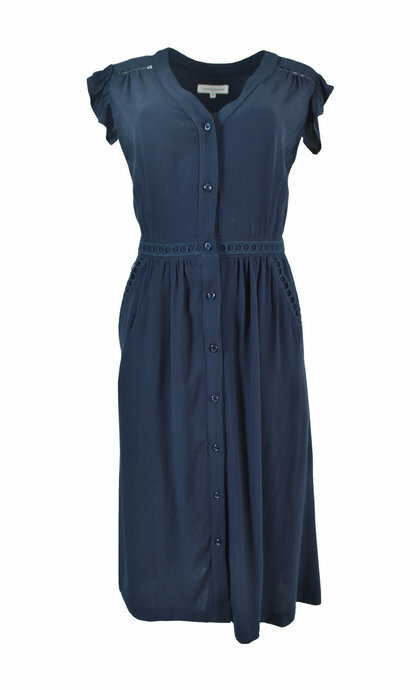 Sleeveless and strapless dresses are the quintessential summer dresses or party dresses. 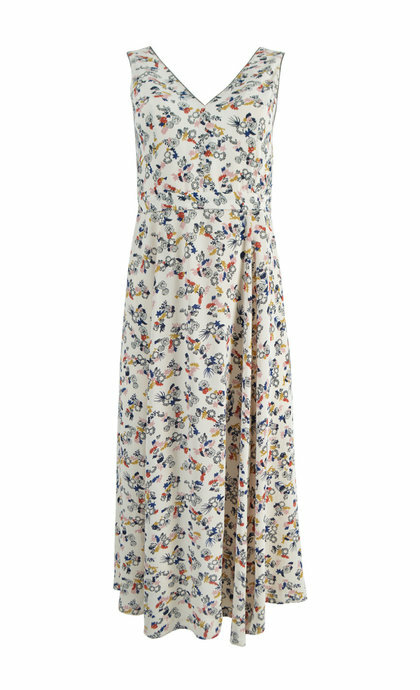 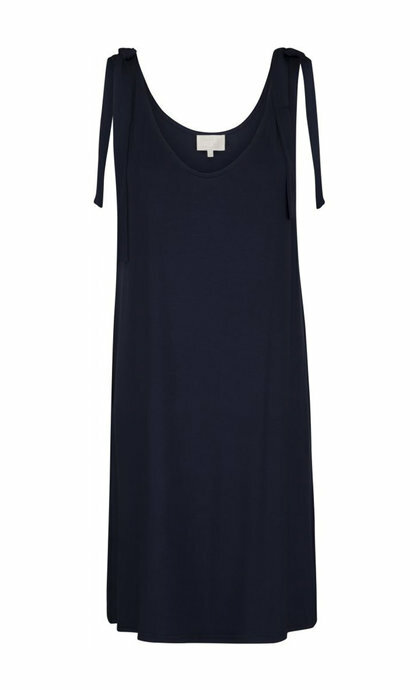 The sleeveless dress compliments the shoulders and neckline and have a feminine appeal. 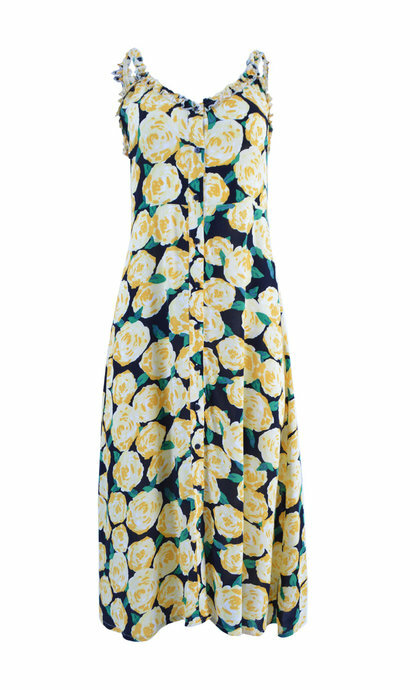 The sleeveless dress can be combined with a cardigan or jacket for a more formal or casual look and in this way, the dress can be worn in different seasons. 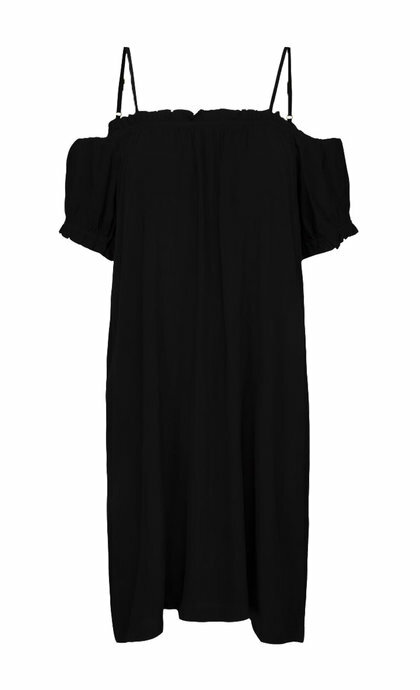 The strapless dress does not bother at a gala or wedding when elegance and style are desired.